The first time Aleaha and Chad Frigon saw the winding roads and sprawling acreages of Saprae Creek, a suburb south of Fort McMurray’s downtown, they knew. It was eleven years ago, three days after they were married. Wedding gifts and belongings piled in their truck and trailer, the drive up was full of promise. Chad had commuted their entire relationship, flying from Edmonton to camp and back again. But the Frigons wanted to start a family, and suppers together were non-negotiable for them both. She was twenty-four years old, Chad was twenty-seven, and the couple had exactly the kind of life in mind that they wanted to build. Edmonton was always too big to feel quite like home. The Frigon family in 2012. For so many young couples, Fort McMurray held the promise of steady work in a booming industry, and a chance to have an impact on a city still in its blueprint stages. Sure, Aleaha had heard about the problems with drugs and excess, of rental prices skyrocketing, and the health ramifications of living so close to the oil sands. But she was excited. They were moving toward the future she’d always imagined. The Frigons were exactly the kind of family the oil companies were hoping would populate Fort McMurray at the time, who could turn it from a booming oil town to a city that would stand on its own—built on hope, expectation, incentive. Proud Albertans on the verge of building a life: buying a home, filling it with kids who would take gymnastics classes, attend school, and, one day, have second-generation kids who would also call Fort Mac home. When the couple pulled into town that June evening, the sun was setting over the river valley. They drove their truck past the airport and into Saprae Creek. Each property was a couple of acres, enough space to remind Chad of his childhood home in Gibbons, outside of Edmonton. Kids were riding their bikes in the middle of the road; neighbours were chatting at the ends of their driveways. The couple looked at each other. “We’re going to get here,” Aleaha said to Chad. 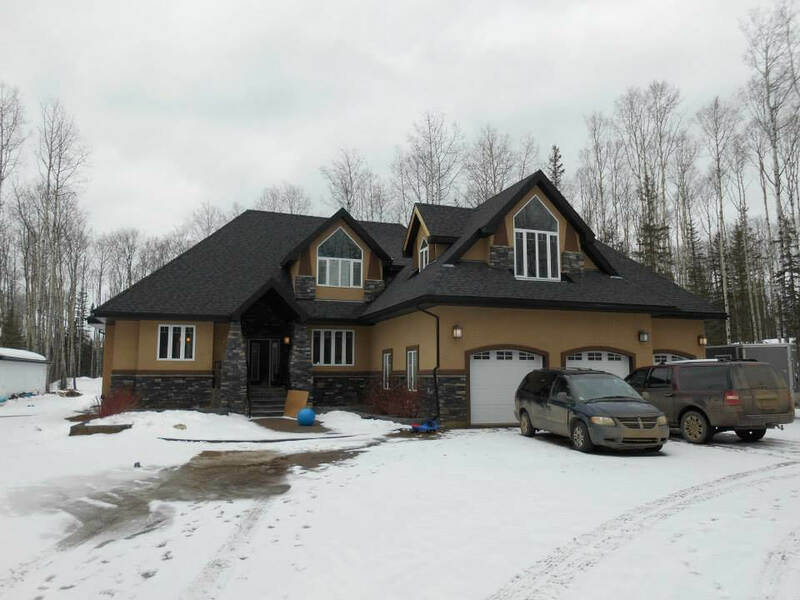 The Frigon family home in Saprae Creek, Fort McMurray, before the fire. After looking for six years, they found it, the home where the couple knew they would one day play with their grandchildren. Surrounded by poplar, birch, and spruce trees, 193 Sommer Way was an imposing six-bedroom house. From the outside, with its golden-yellow stucco, dark-brown accents and slate-grey stone columns, the colours matched those lush Alberta shades that make the drive into town so gorgeous. Inside, there was a bedroom for everyone (though the twins wanted to share), and a family portrait of the seven Frigons holding hands hung above the fireplace. Deer wandered through the backyard in the morning as Aleaha drank her coffee before waking up the kids. And there was even a Harry Potter nook under the basement stairs for four-year old Yvette, the littlest Frigon. 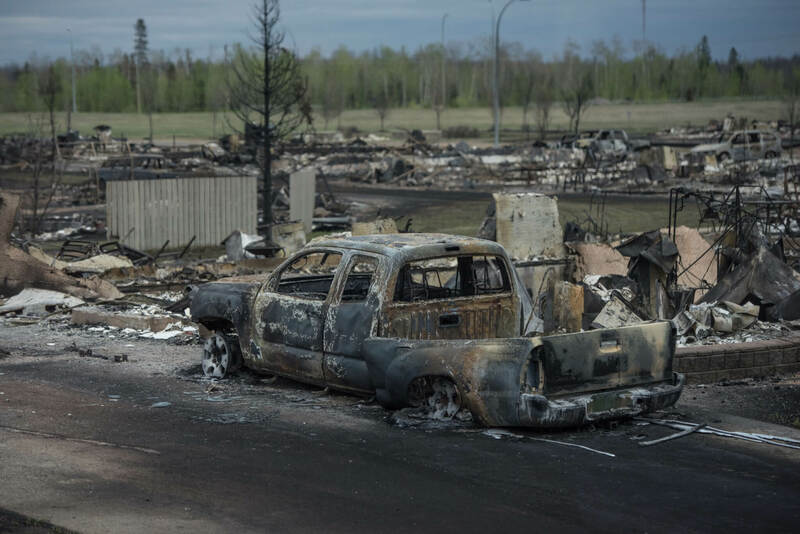 The average house in Fort McMurray costs $652,476, and theirs cost $1.2 million. “Everything was for Saprae Creek,” their nine-year-old daughter Mia says. They bought it a year ago, and Aleaha says it felt like home right away. Some days, she’d have twelve kids over for dinner, and other nights her little ones would be eating down the street—the neighbourhood kids moved in a raucous, playful pack. She joined the Saprae Creek running group with other moms in the area. Chad played hockey in town. Now, after the fire, all that’s left of the Frigons’ dream house is the foundation blocks it once stood on, a pile of rubble, and the blue trampoline their kids used to jump on out back. 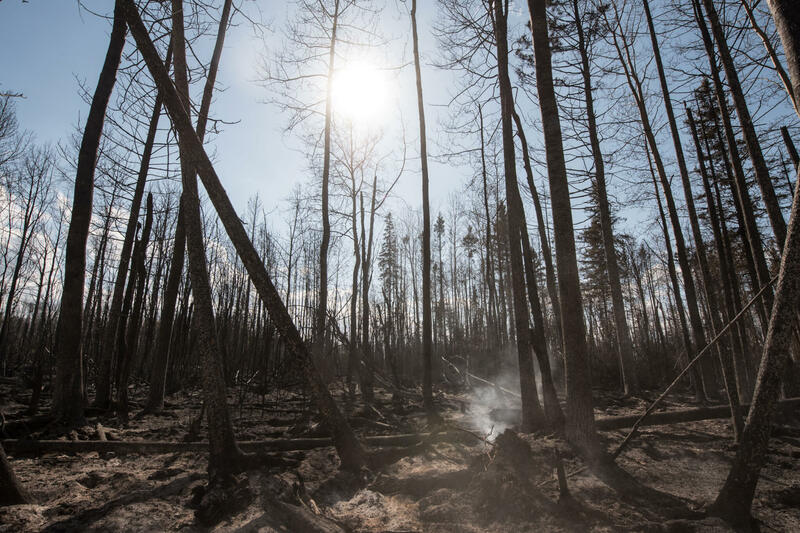 Two weeks ago, a fire started in the boreal forest southwest of Fort McMurray. It was a small burn, 500 hectares at first. By Monday, May 2, it had doubled in size, the smell of smoke hanging over the city. Parents kept their kids home from school, anxiously watching the skies. On Tuesday, it looked as though the worst had passed—skies were blue, the smell had dissipated. It looked like another forest fire come and gone. At 1:30 p.m. that day, a shift in the wind changed everything. Within minutes, the city was shrouded in black smoke. Then flames began to roar up above the trees and lick at the edges of the city. There are three basic elements to the anatomy of a fire: ignition, humidity, and oxygen. Alberta experiences an average of 1,200 forest fires every year. Last year, conditions were so dry experts called it one of the worst seasons in the province’s history. In the forests around Fort McMurray, the wildfires tend to calm down more quickly when the humidity levels drop in the night, according to a helicopter pilot from Lac La Biche, Alberta, who has flown into more than sixty forest fires during his career, carrying water buckets or dropping fuel and supplies. From above, the damage left by the Beast—the nickname Fort McMurray fire chief Darby Allen has given to wildfire M-009—looks like a Rorschach test, with its blots and streaks of black. Officials say it’s burned more than 250,000 hectares now—three times the size of Calgary. Wildfires have specific personality types: jumper, runner, or underground. 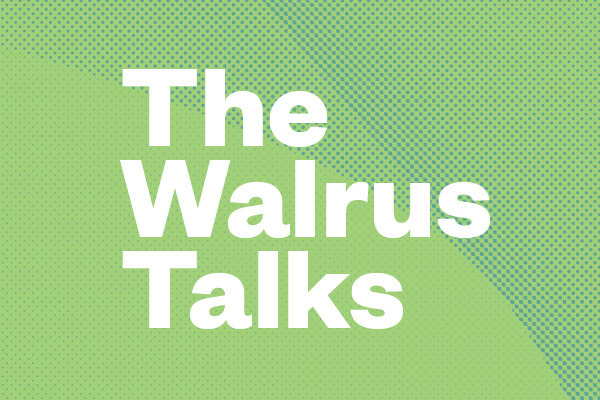 The first kind leaps scattershot from tree-top to tree-top. The second travels fast and furious along the forest floor through wide swathes of land. And the third sits smoldering in dry muskeg for often more than a month, waiting for a flash thunderstorm to hit or for the air to get dry and hot enough to reignite. By all accounts, Fort McMurray should not exist where it does—in the middle of the dry boreal forest. Fort McMurray is a one-road town—there’s one way in, and one way out. That day, more than 88,000 people were evacuated from the city. Some were directed onto Highway 63, all four lanes bumper-to-bumper with pick-up trucks inching south out of town. Some vehicles passed through walls of flames so hot it burned drivers’ faces through their windshields. 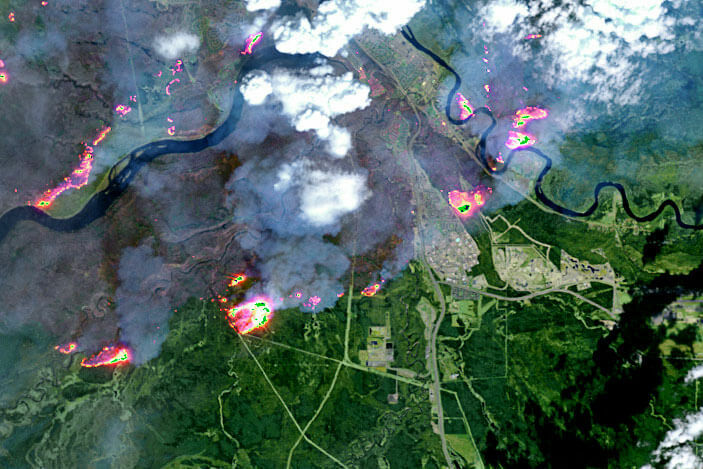 As the fire jumped across and blocked sections of the highway—it would eventually leap 1.3 kilometres across the Athabasca River that bisects the city—others were told to go north, to the mining camps owned by companies such as Suncor and Syncrude, filling hotels, motels, and endless rows of cots. By all accounts, Fort McMurray should not exist where it does—in the middle of the dry boreal forest. For years, the 443-kilometre Highway 63 has been known as the deadliest stretch of road in Canada. Anecdotally, it’s known as the Highway of Death or Suicide 63. For more than a decade, Fort McMurray residents have lobbied the provincial government to dedicate money to building better infrastructure to get in and out of the city, to better align with the area’s population growth. Finally, in 2006, the government announced plans to twin the highway. In 2012, they began construction and this month they nearly completed it, adding two more lanes that would turn out to be a godsend, if you’re the praying kind. When the fire chief says it’s a miracle no one died, he really means it. Still, increased highway capacity doesn’t offer residents another escape route. Even the logging roads that surround the city aren’t equipped to act as relief valves when faced with a fire like the Beast. There’s still just one way south, and one way north, along the same road. Aleaha was in one of the thousands of vehicles lined up on the highway. She was nearly trapped in Saprae Creek when the fire cut across the road that leads out of the airport, fearful of being burned alive in the house she’d cared for so meticulously. She siphoned gas from her minivan through a cut hose with a pump and her mouth, into a jerry can, and into the family’s Ford truck. Once she finally located her kids (four of them were playing Red Rover in a ditch after another parent had picked them up at school when Aleaha couldn’t reach them), she joined the convoy of vehicles heading south, focused on nothing but outrunning the flames. Karie Evans, the teacher of one of Aleaha’s sons, ushered three of her seven- and eight-year-old students, holding each others’ hands, into her car when their parents weren’t among those who poured into the school to pick up their kids. “Why doesn’t Santa come and save us?” one asked from the backseat as they watched billowing red and black smoke climb up the sides of the road. “Why doesn’t God come and save us?” another asked. Amid the escape, residents offered relief to each other where they could. Dave Hill, a pharmacist whose family has lived in Fort McMurray for decades, continued to fill life-saving prescriptions long after the 4 p.m. mandatory evacuation order, even as his wife, Val, hysterically begged him to go. “Someone has to be last in line,” he told her. For days, red-and-blue lights flicker at the junction of highway 63 and 881, twenty-five-kilometres south of the city, an RCMP blockade allowing only drivers providing essential services through. Driving north of the impasse, a patchwork of trees, pastel green, golden yellow, and soot black, line the highway. Pools of blue-grey smoke rise like puffs of breath on a cold day, rendering the stretches of sand and forest along 63 akin to the scorched earth of Mordor. There is a rich beauty here, easily appreciated in the green that stretches on into the hills as far as the eye can see—or, at least, before they burned, leaving acres and acres pockmarked with ash and soot. Tips of charred spruce sway like overlarge thistles in the wind. Pickup trucks line the ditches, yellow ribbons tied to side mirrors to indicate evacuees will be back to retrieve them. The air is thick and smoky here. Helicopters fly overhead dumping water buckets. Fort McMurray is divided into neighbourhoods: Beacon Hill, Timberlea, Abasand, Waterways, Wood Buffalo, and so on. The drive into the city exposes the unpredictability of the disaster. On one side of the road are industrial plants and countless rows of steel barrels of fuel. Arms of CAT machines are suspended in perpetual waves of welcome as we go by. The other side is where the ruin lies: entire trailer parks decimated, a joint Burger King and Shell station further up completely untouched. 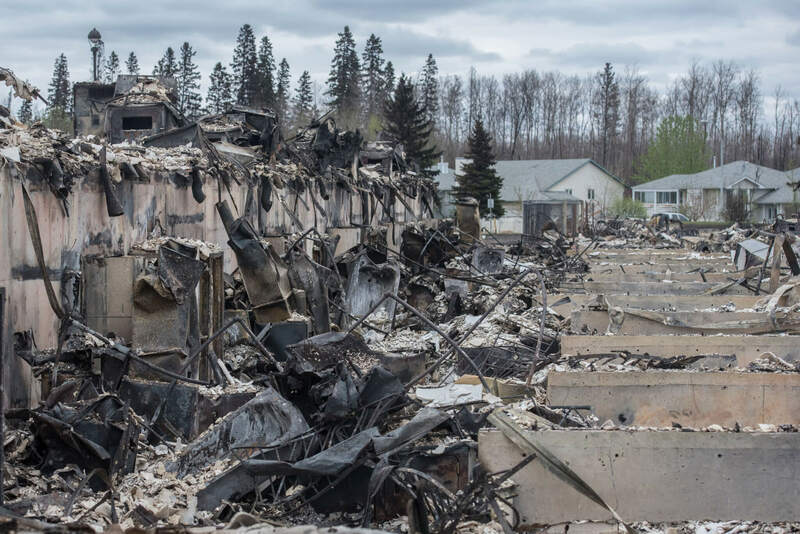 The two hardest hit neighbourhoods, Beacon Hill and Abasand, are now jumbles of whatever metal scraps withstood the heat: stoves and washing machines and barbecues covered in soot and ash, hydro metres bent like wilting sunflowers, bicycles burnt to metal bones. A rancid, chemical smell fills the air outside a hollowed-out underground parking garage in Abasand, shells of cars still parked where spaces used to be. “I do truly believe we did everything we could,” Allen says, as he surveys the damage. Twenty-four-hundred structures were lost. And yet, the firefighters in the city were able to save 25,000, including the hospital, water treatment plant, nearly every school, and the entire downtown core. The city has now set up satellite footage so residents can, in the coming days, use their computers and phones to find out whether or not their homes are still standing. Some already know what’s left, firefighters or police passed the message on to friends and neighbours. Others went back to see for themselves. Lynn Leblanc, one longtime Fort McMurray resident, knows her home is gone. Her brother was one of the few who snuck back into the city in the early Wednesday hours, when embers were still burning, to see for himself. 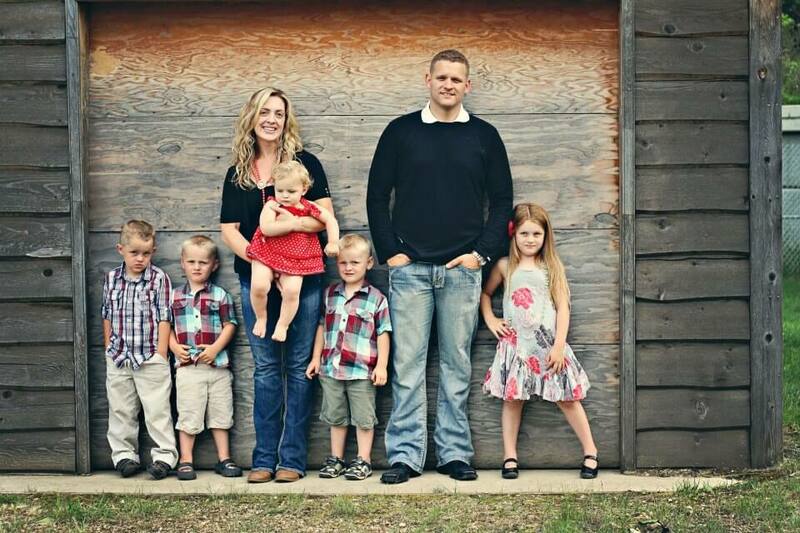 When she heard his truck pull up to the hotel where she, her husband and her two children were staying in Fort Saskatchewan, she ran down the steps in the night. “It’s gone,” he told her. “It’s gone.” After the burn, a friend told her she called the Leblancs’ home and the answering machine picked up. Lynn can’t bring herself to call. Still others have been waiting for weeks. Part of the Saprae Creek neighbourhood after and before the fire, with the Frigons’ blue trampoline visible at bottom right. Living through natural disasters is hard on children. Research conducted over the last twenty years has shown that kids who live through traumatic experiences, which would include driving through walls of flames to escape the burning city you once lived in, can lead to a slew of mental health issues: increased aggression, bladder control issues, sleep disorders, anxiety issues, social withdrawal, post-traumatic stress disorder. The teacher who drove the Frigon twins to safety in the back of his truck, before Aleaha could find them, issued clear instructions to the eight students piled in the back: “We’re driving through hell. Put your heads down, stare at the floorboards and shut your eyes.” When I ask seven-year-old Ryley if he followed the rules, he nods. Flickers of normalcy have returned to the Frigons’ lives. They’re in a rental house in south Edmonton for the next six weeks, two mattresses on the floor in two of the upstairs bedrooms for all seven of them to sleep on. The family went to an evacuation centre in Edmonton and joined a two-hour-long line-up for donated toys, toiletries, laundry detergent, and other basics, watching thousands of evacuees resting on green cots inches away from each other, rows upon rows. The kids have started school again, so they can finish out the year. Chad is back to a four-days-on, three-off fly-in camp schedule. Like the rest of the evacuees, they’re waiting for the premier to announce a re-entry plan, expected to come next week. It could be weeks; it could be months before they can return to their city. When they’re allowed in, the Frigons won’t take their kids back to where their house used to be, at least not the first time. Aleaha remembers the drive down Highway 63 as they fled, her eight-year-old son Coy crying that all he wanted was for her to turn the car around and take him home. “I would like to go back to look, to see if our trampoline really is still there,” Aleaha says. “You need closure,” Chad says. The couple will drive up that same road of unknown and opportunity, this time filled not with bright promise but with determination and dread. Still, the family believes they can recreate their dream. They intend to try. They’ve already secured the architectural plans of their home, and are hoping to rebuild what they can. It will be a long road back to Fort McMurray. Sometimes changing what forever looks like takes only a moment, or a shift in the wind. Steve Johnson (@journo2go) is a freelance photographer based in Washington DC. It’s sadly ironic that the city had to empty out in an emergency for the rest of Canada to come to properly understand it.